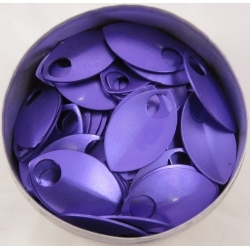 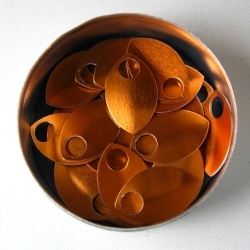 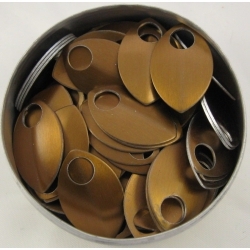 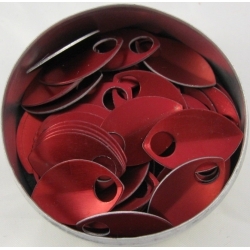 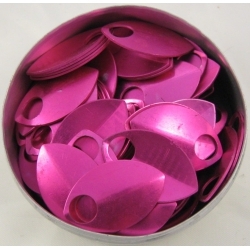 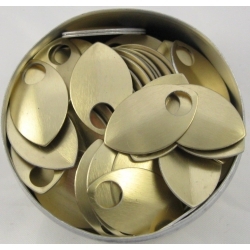 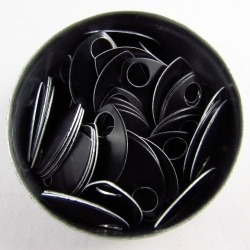 Anodized aluminium small scales There are 10 products. 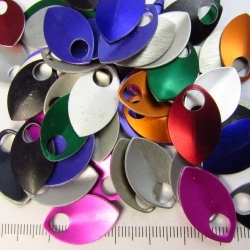 Small anodized sluminium scales. 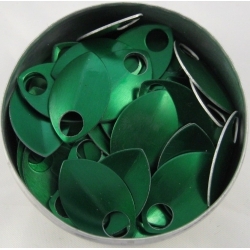 Leaf-shaped, 22.5 mm long and 13.9 mm wide, with a 5.6 mm hole. 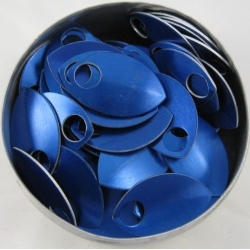 To connect these scales into sheets you'll need rings of 1.2 x 5.0 mm, at least two rings per scale.